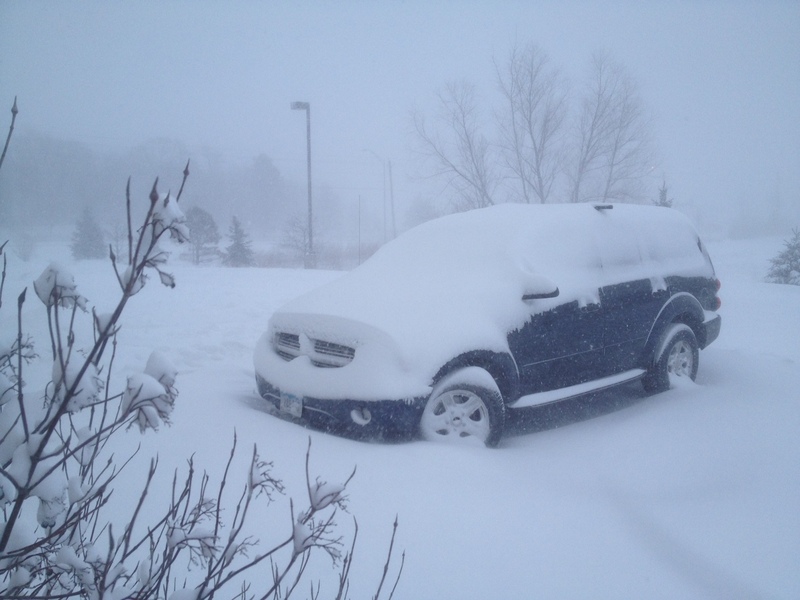 Cedar Falls, Iowa gave me a proper send off this morning as several inches fell on my Durango before I could head south. On Sunday we had an ice storm, on Monday we had a thunderstorm, today we had a snow storm, and if all goes right with my trip I’ll be in sunny 70 degree weather in Central Florida capping the most varied and unusual week of weather I’ve ever had. P.S. Notice these are all survival stories with the stakes being life or death. Related Post: What’s at Stake? Great post. I enjoyed these.